In the recent years, H & I would go to the airport 2 hours before the flight departs. Reason? 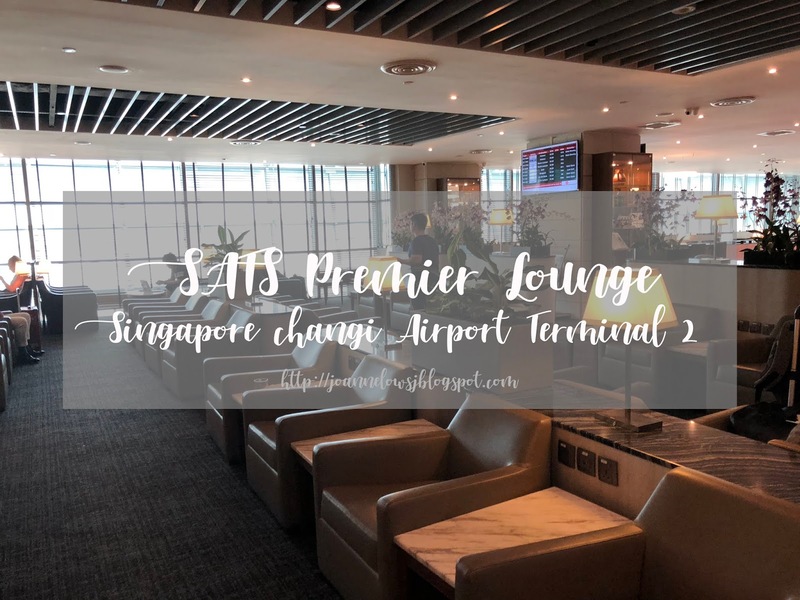 To get that bowl of laksa in any of SATS Premier Lounge in Singapore Changi Airport! 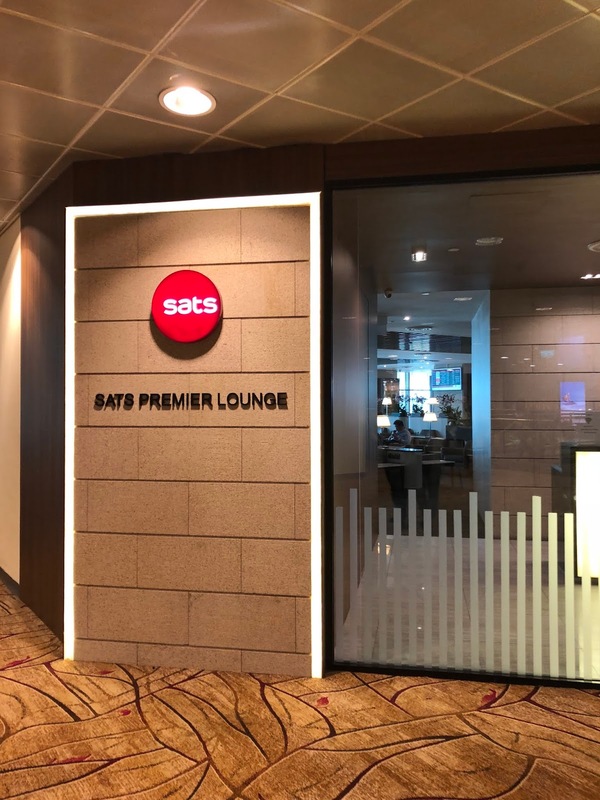 There are 3 SATS premier lounge located at each Terminal and today I will be sharing with you the one in Terminal 2. Located at the departure transit hall on Level 2, the lounge is easy to find. Take the escalator up and follow the signage. Upon arrival, we were greeted by the concierge with warm smile. After that, everything else is pretty self-service. Although the design is pretty dated, the lounge has big and comfortable sofas and a separated dining area. Also, it has a great view of the runway! Good ambience, clean and definitely a nice place to relax. We went to the hot food session and get my laksa craving fixed! 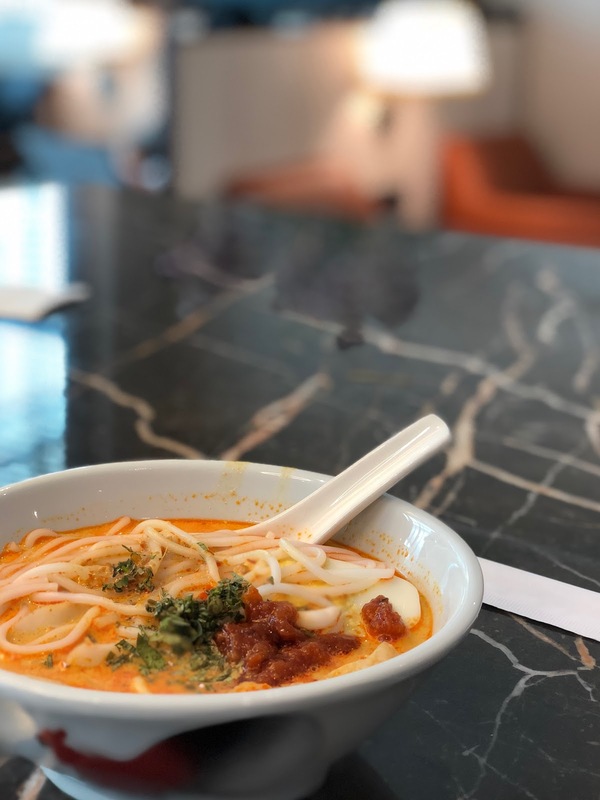 I don’t know why but personally I feel that the laksa served in the SATS lounge are really good! Or should I say most catering service in Singapore serves pretty good laksa broth? Needless to say, we grab a bowl of Laksa before anything else. I remembered that different SATS lounge has different practice. The one in Terminal 1 actually help you to prepare the bowl of laksa whereas in Terminal 2, it is pre-pack in a bowl. You just have to add the broth into the bowl yourself. Either way is fine to me. I prefer the one that allow me to DIY because I’m not a huge fan of Tao Pok and probably will add more slice of fishcake. If there is a chef, I will save the hassle and just order the standard. Other than Laksa, there is a good range of hot food to choose from. I saw vegetarian options, porridge, sausages and even curry! Seems like the lounge has cater something for everyone! Other than the main section, there is a dessert section which serves cakes, fruits and cookies for passengers who wants something light. There is a wide range of drinks option available. Such as Coffee machines, soft drinks, Juice, Wine & Spirits and beer to cool yourself down. Also, there are different type of tea pack for you to choose from. Free wifi service available. Shower facility with basic toiletries are available for use. Before I left the place, I saw a massage chair at a corner of the lounge! Why did I miss that? Overall, I like the SATS Premier Lounge experience. The laksa and wide range of selection from food to drinks is great! Plus the overall ambience makes me want to come 2 hours before departure. However, I must say that if you just want a quick meal fix, head over to TGM in terminal 2 for better dining options! Operating Hours: 5am to 130am (Daily) , Maximum 3hr stay. 5 Best Place for Street Food in Penang 2018!